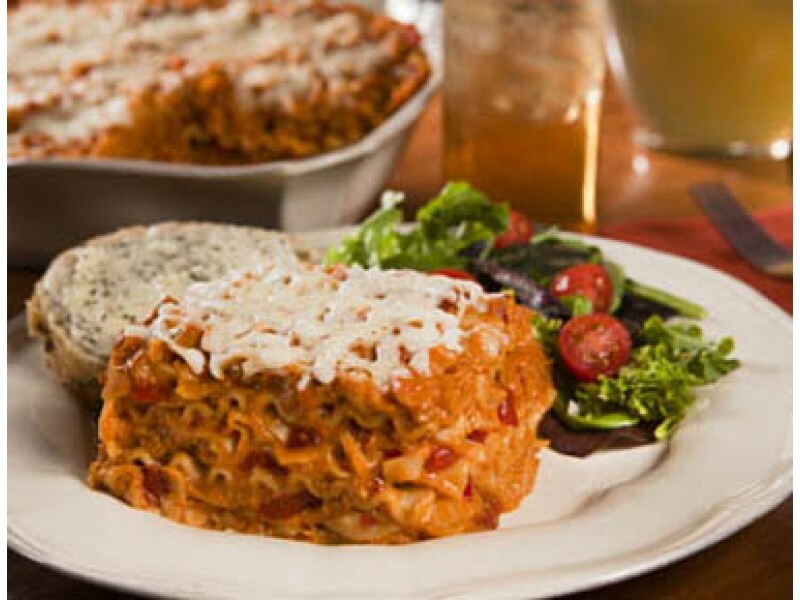 This pack contains two 10 ounce servings of great tasting cheesy lasagna with meat. The food is prepared to taste great, and be ready to eat in just 12 minutes. In addition, this item from Wise Foods can last for years on the shelf, making it the perfect addition to any emergency food storage program. Order as many of these as you’d like, and you’ll have a delicious, nutrient rich meal whenever you need it. Made with real meat, grains and tomato sauce, you’ll be getting a wide range of different vitamins, minerals and other nutrients to help keep you going strong. 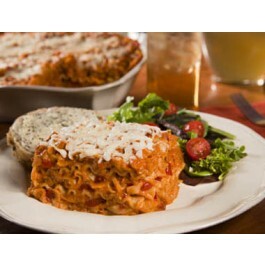 Wise Foods cheesy lasagna with meat is a tasty addition to any food stockpile. Whether you save it up for emergency situations, or you give one a try right away, you’ll be impressed with the quality of this great food. Each package comes with two 10 ounce servings, making it ideal for couples or families. To prepare the food, simply add the instructed amount of hot water, wait 12 minutes, and you’re set. This makes it a perfect option for taking with you on the run, or even while camping. Cheesy lasagna is a calorie packed food which will help keep you full for hours, and let your body run well with all the great nutrients. Another great benefit to adding cheesy lasagna with meat to your stockpile is that it will add an excellent variety to what could be a monotonous meal plan. By adding in additional variety, people will not only enjoy all the food more, but will also get a more diverse set of nutrients to help ensure everyone stays strong and healthy. ed, Potato Flour, Salt, Non Dairy Creamer (partially hydrogenated soybean oil, corn syrup solids, sodium caseinate [a milk derivative], mono and diglycerides, sodium citrate, salt, dipotassium phosphate, carrageenan, natural avor), Natural Romano and Parmesan Flavors (salt, yeast extract), Sugar, Paprika, Onion Powder, Garlic Powder, Guar Gum, Beef Flavor (hydrolyzed soy protein, salt, maltodextrin, corn syrup solids and soybean oil), Partially Hydrogenated Soybean and/or Cottonseed Oil, Spices, Extractives of Paprika and Turmeric, Citric Acid, Caramel Color.CONTAINS: MILK, SOY, WHEAT. Cook in the pouch cheesy lasagna with meat entree. Just add hot water and wait 12 minutes. Then it's ready to eat!